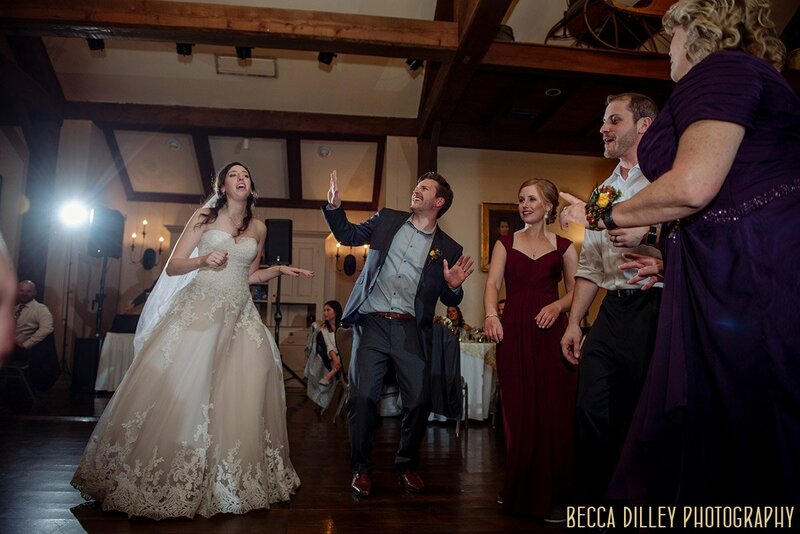 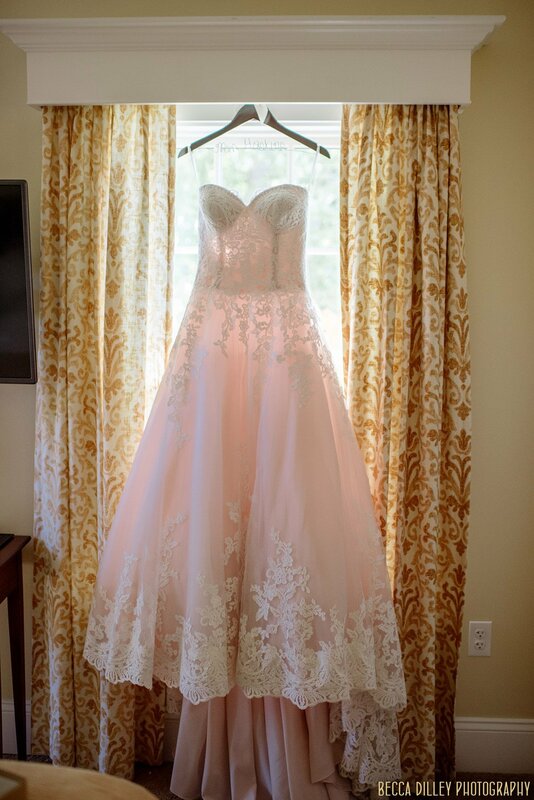 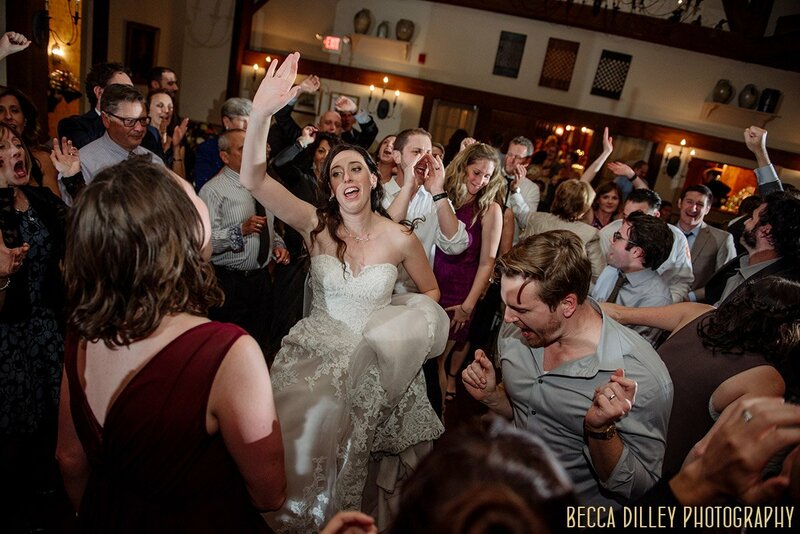 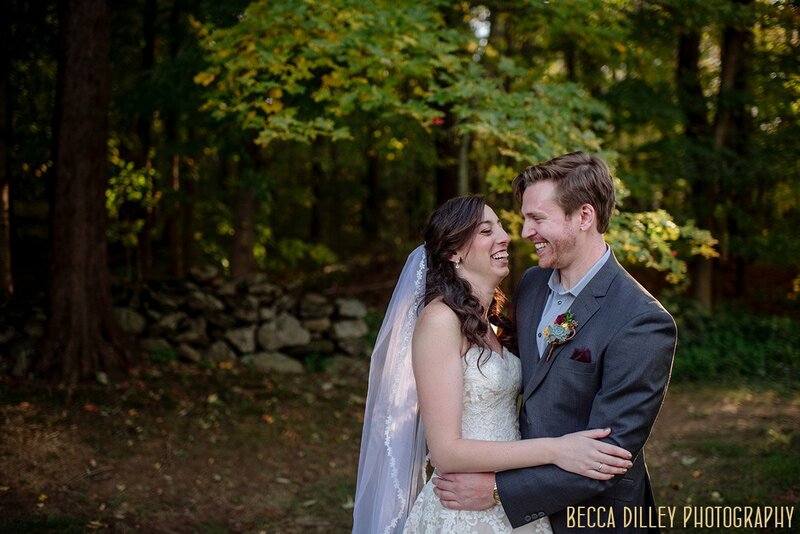 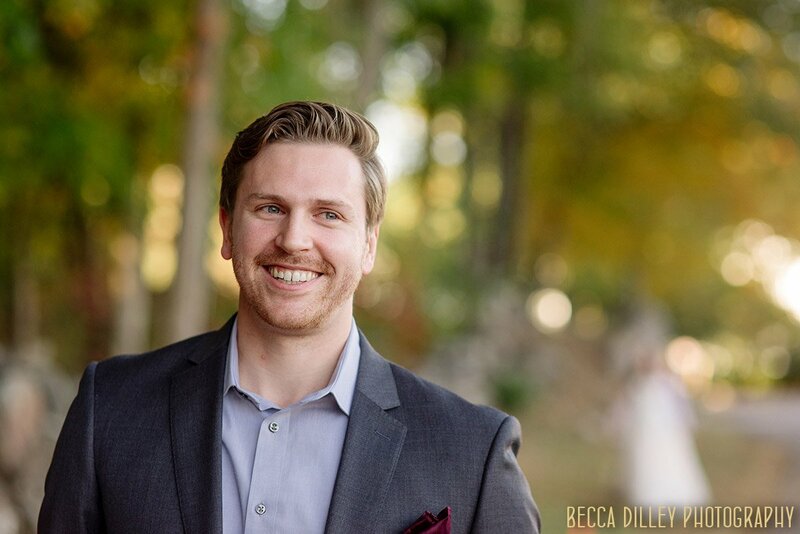 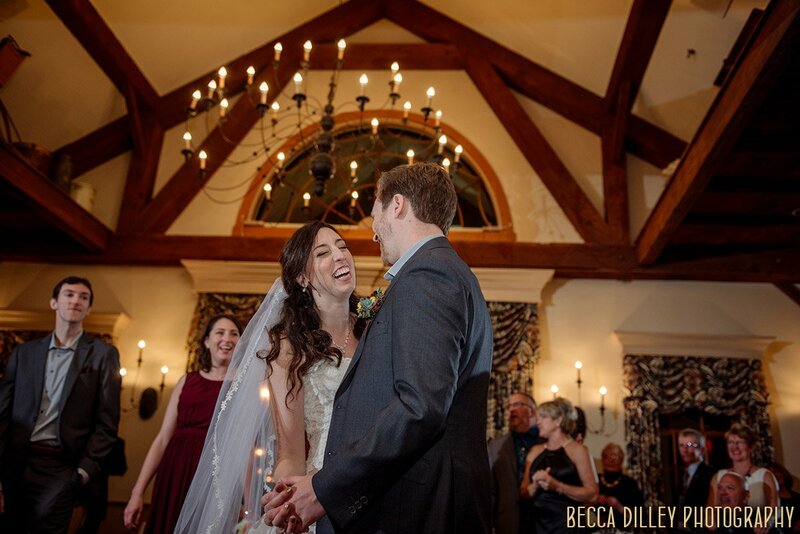 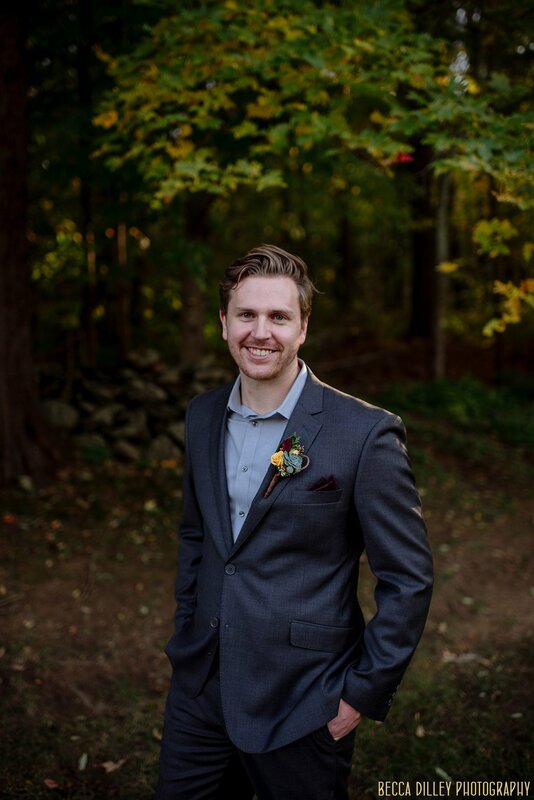 That means I’ve been waiting over a year to share the destination Sturbridge wedding of Christine and Dan! 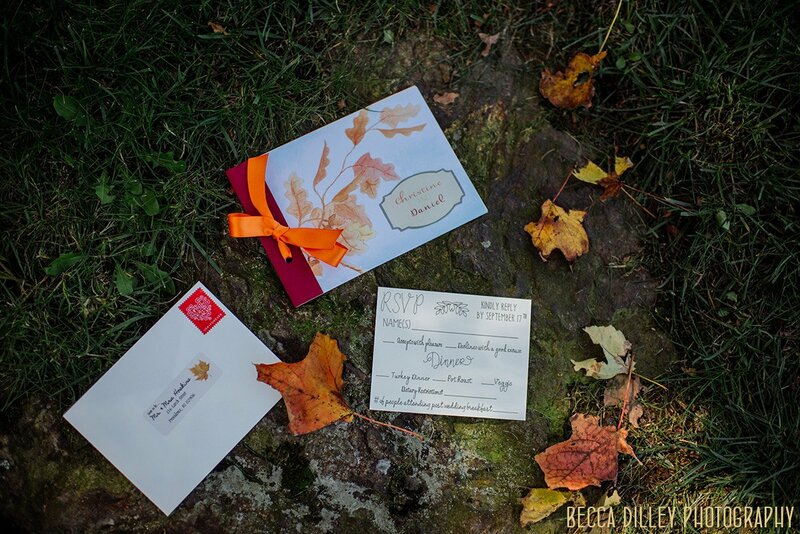 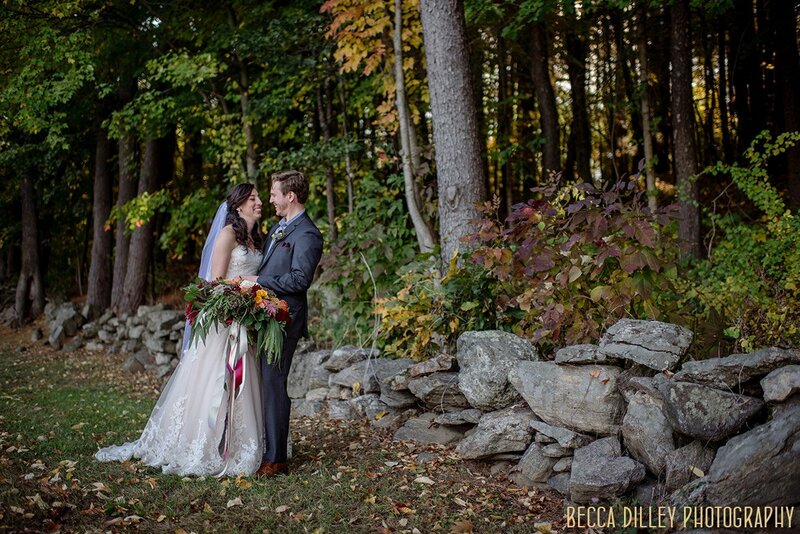 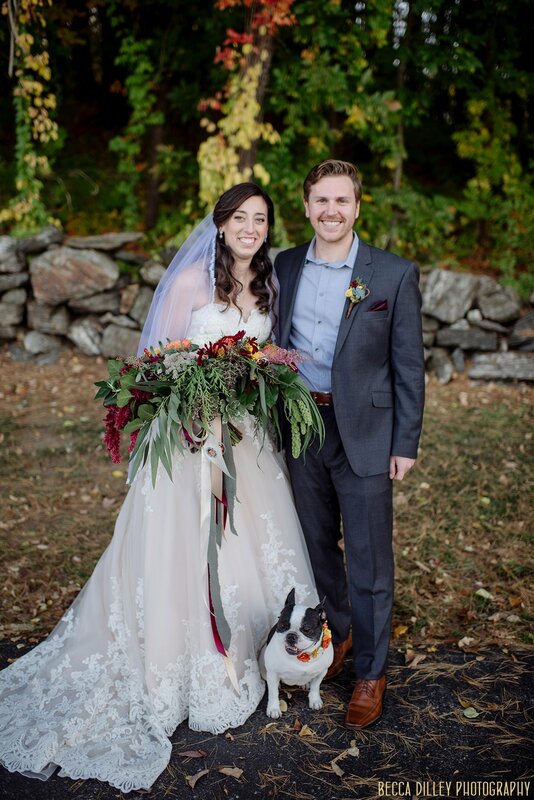 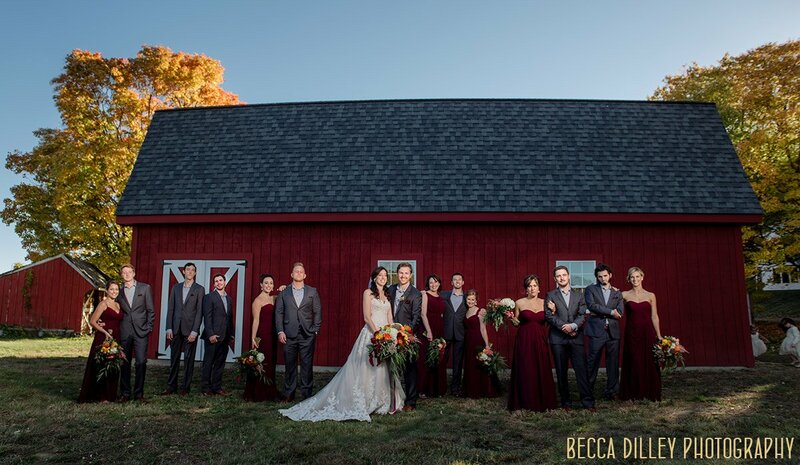 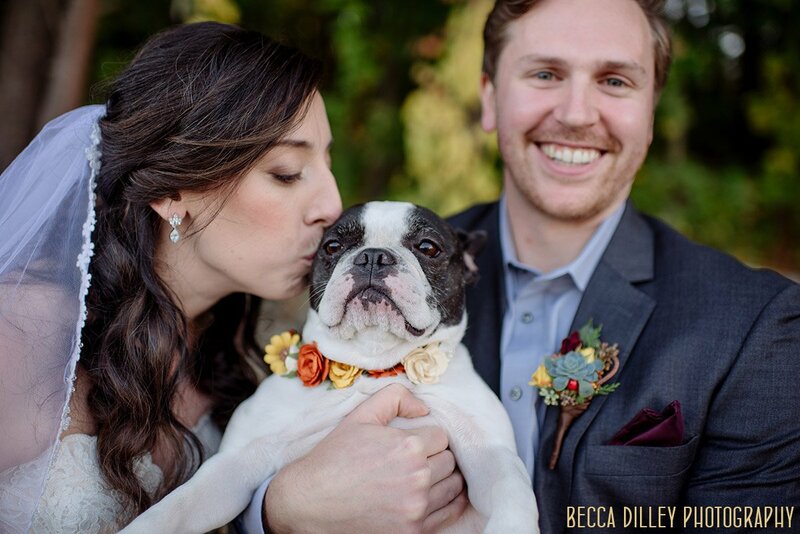 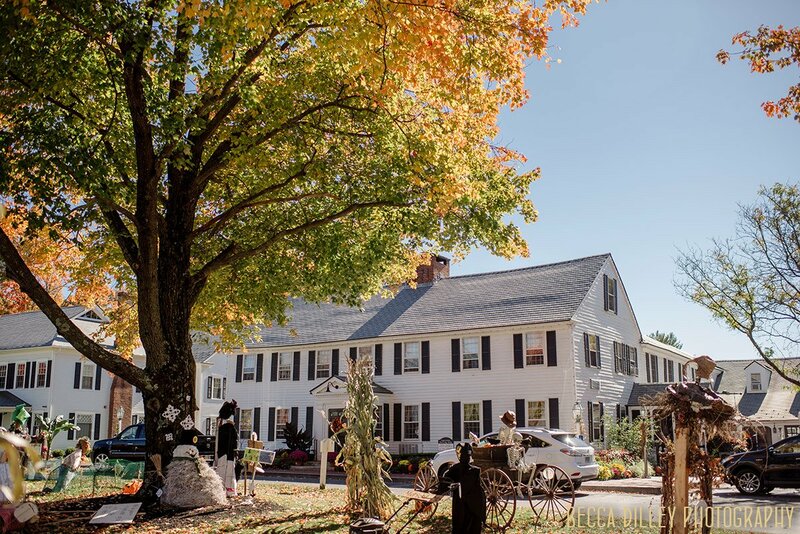 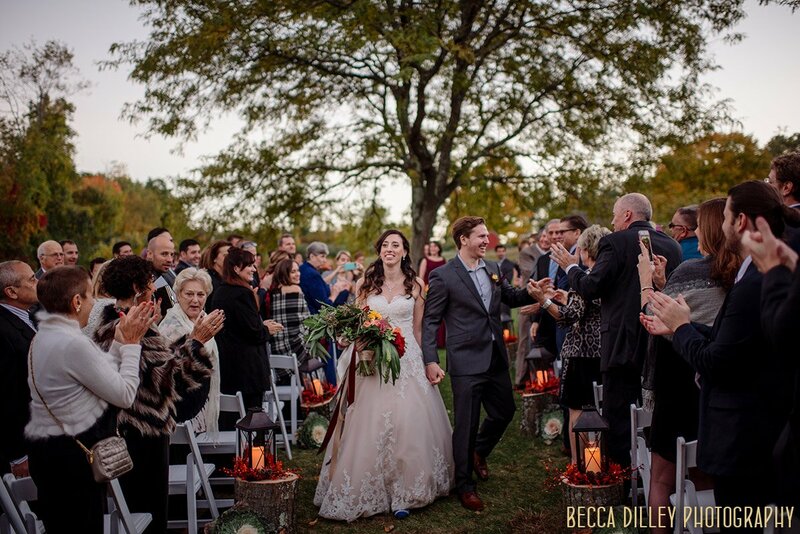 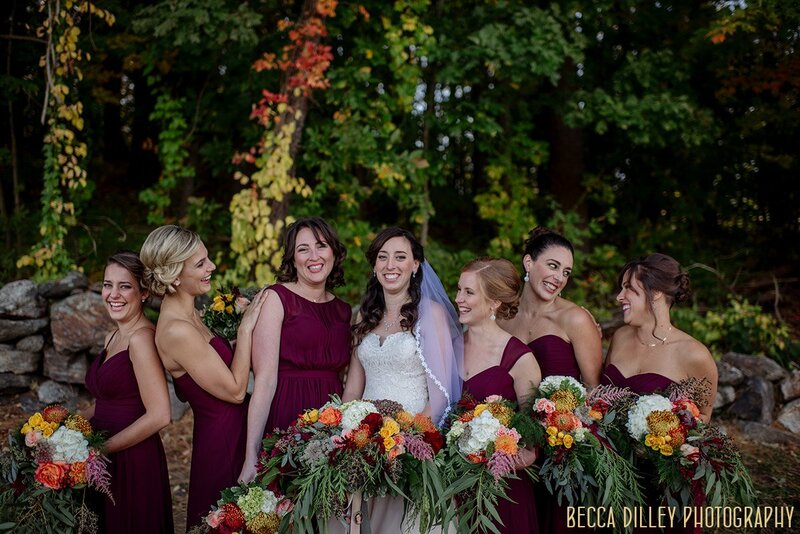 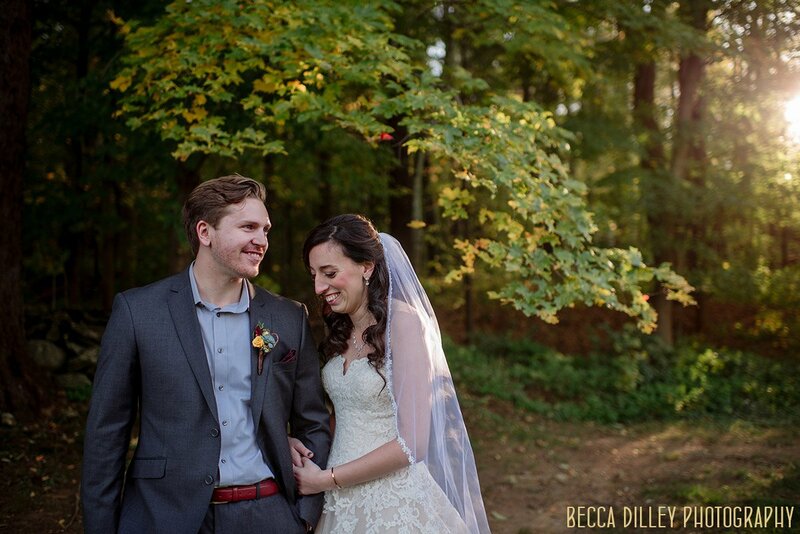 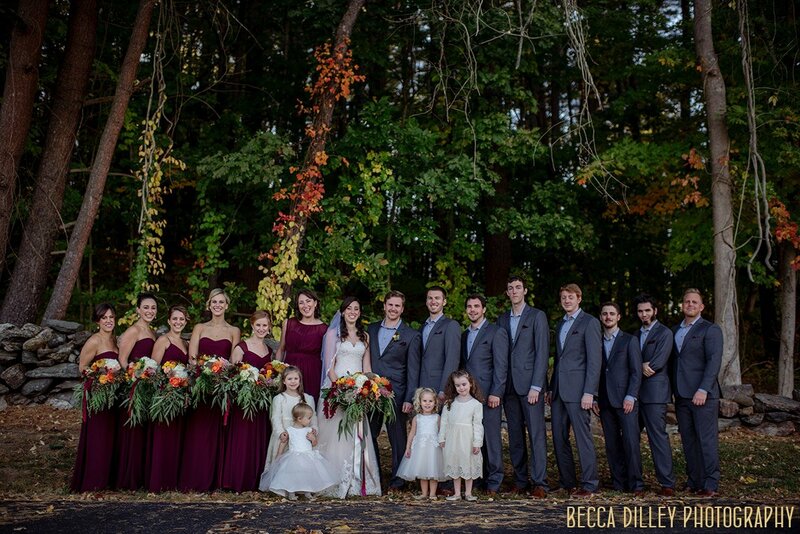 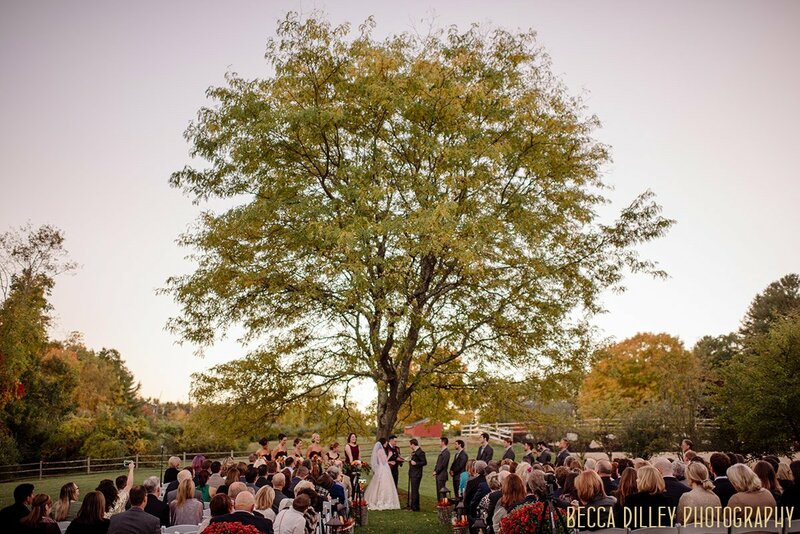 Their wedding was straight out of a postcard of New England in fall – autumn leaves, the largest bouquet ever seen in Massachusetts, and a very happy pup. 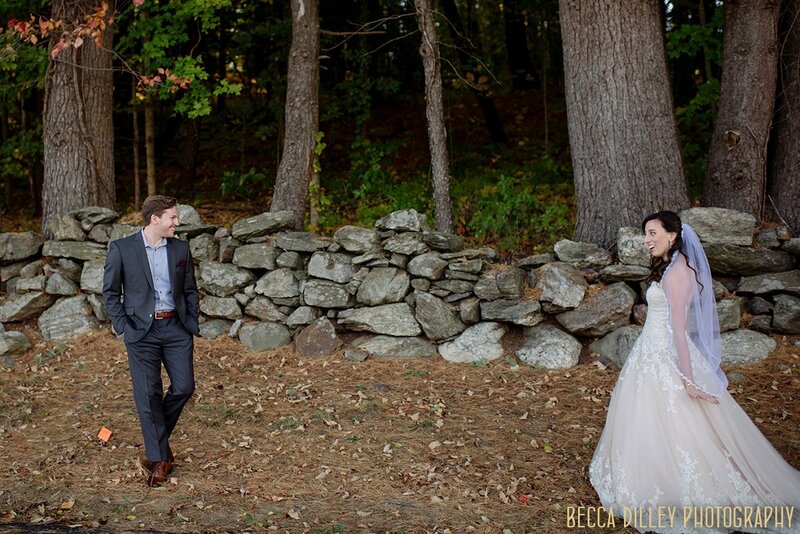 I lived in Boston for several years, and its always a thrill to head back to the East Coast for a wedding. 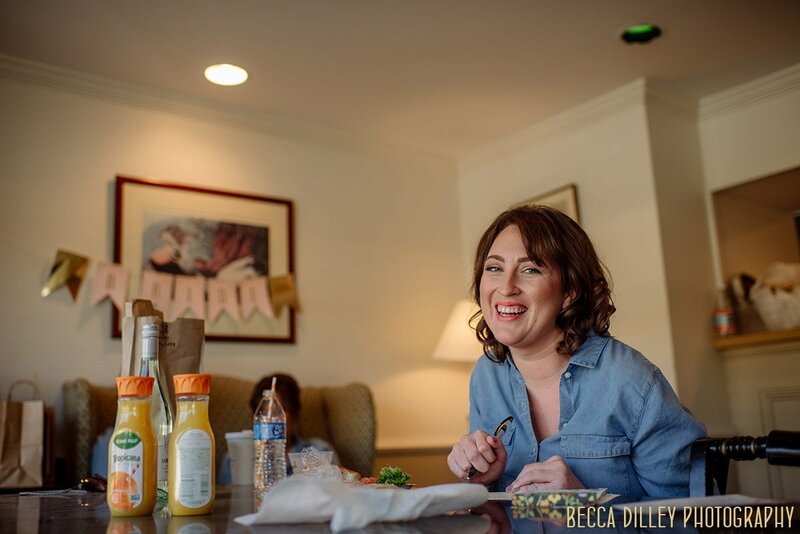 I catch up with friends, get some killer Italian, and drink Dunkin’ Donuts 3 times a day. 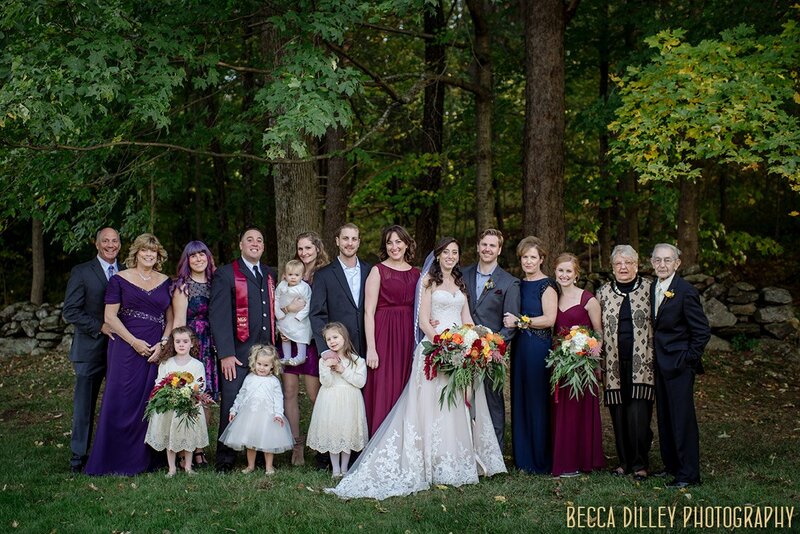 But it was a particular joy to finally meet all the family I had heard so much about over the years from my friend and Christine’s sister, Kate. 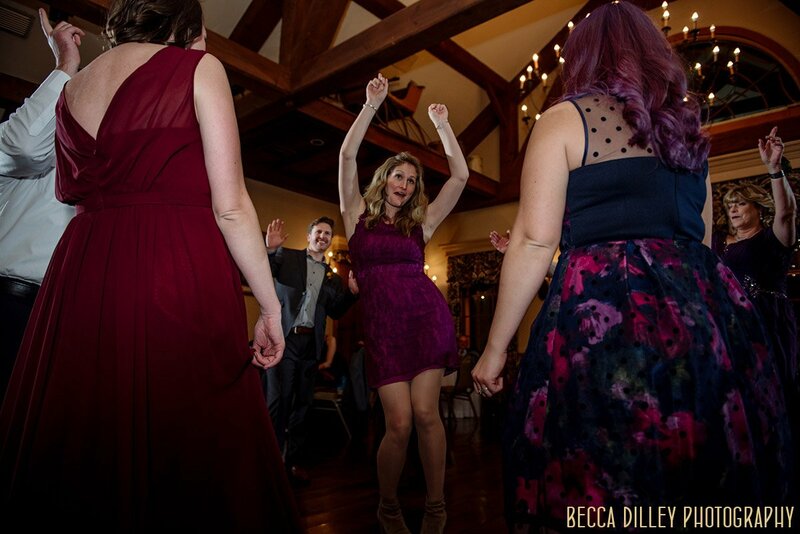 As I had been led to expect from years of friendship, there was dancing to questionable 90s songs, there was crying, and laughter, and so very much to celebrate. 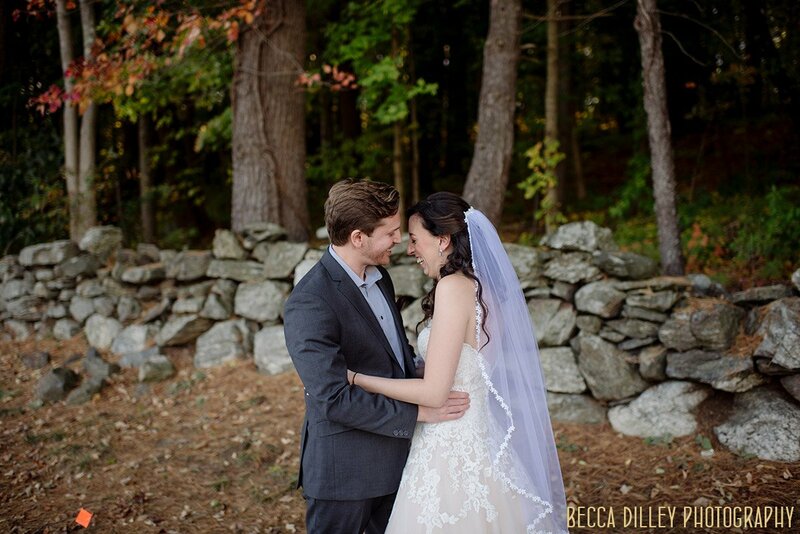 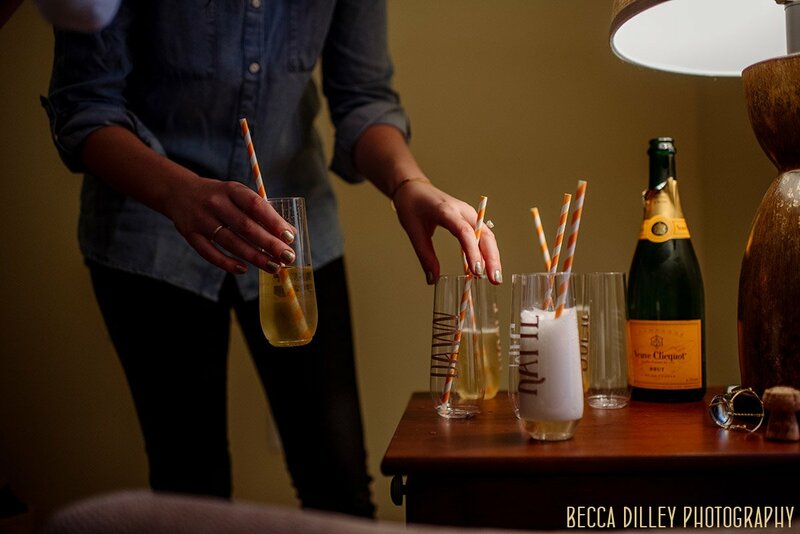 This is why I love first looks – feel all the things, and share them with the person you love the most. 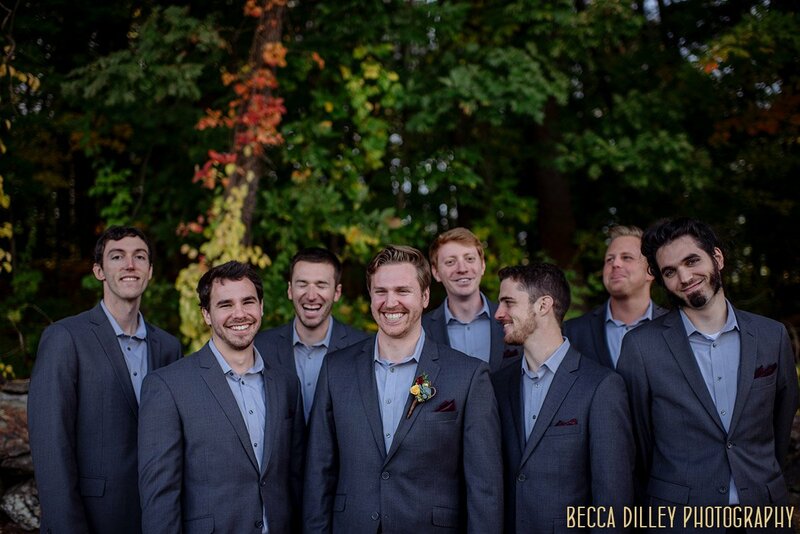 With 7 groomsmen, I’d rather have personality than perfection – nailed it! 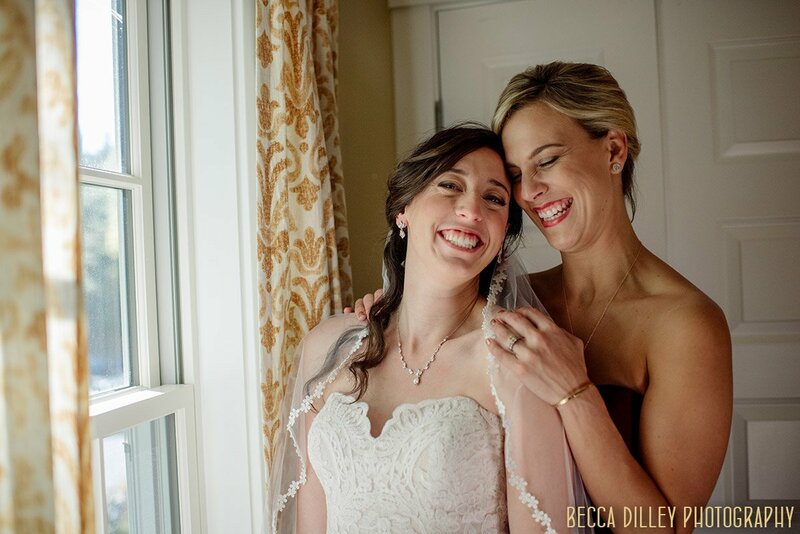 I think this might be my favorite image from Christine and Dan’s wedding – the laughter never stopped, and it was perfect. 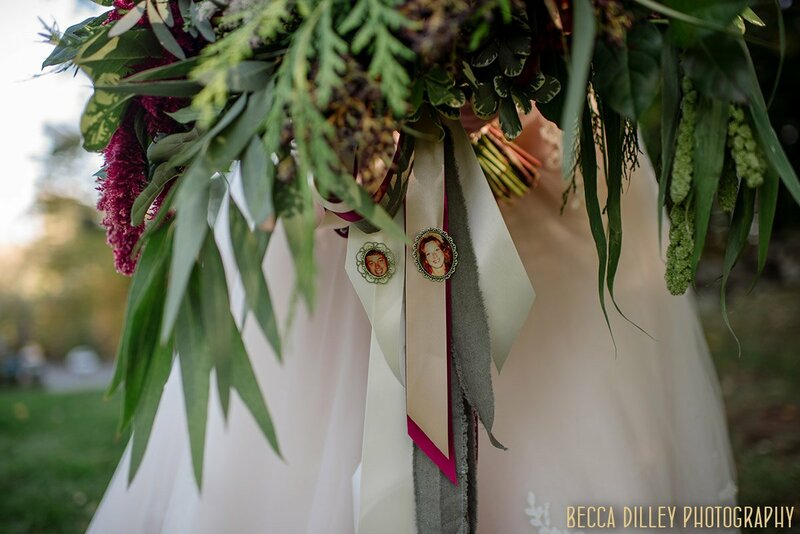 Bouquet as a place to remember – photos of Christine’s parents. 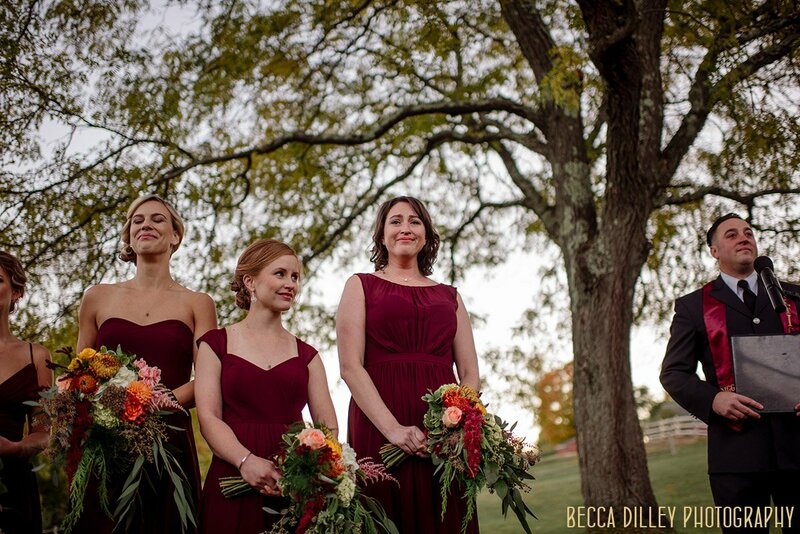 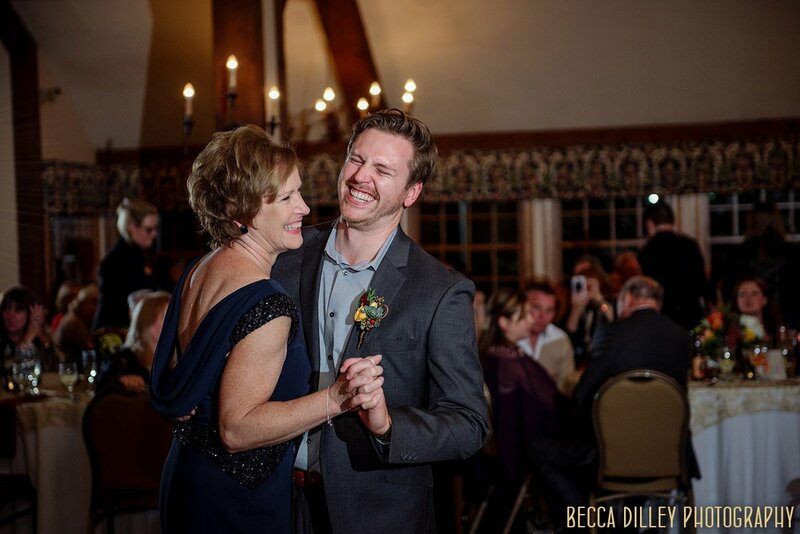 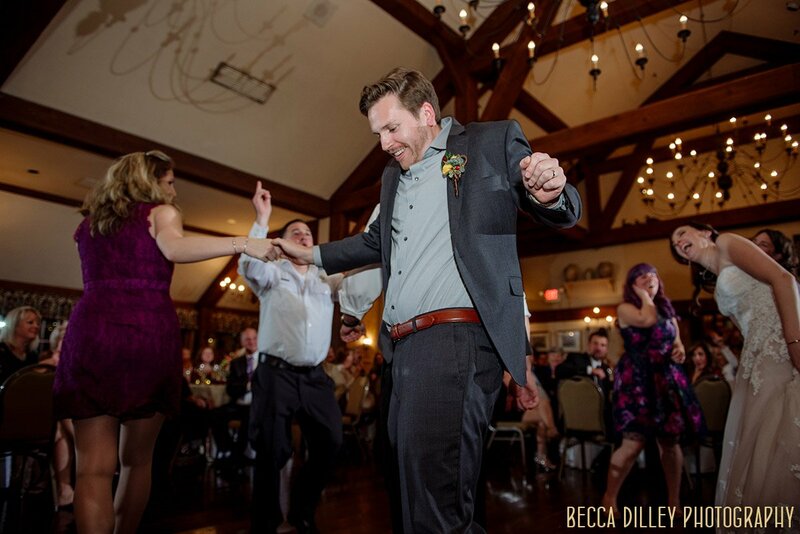 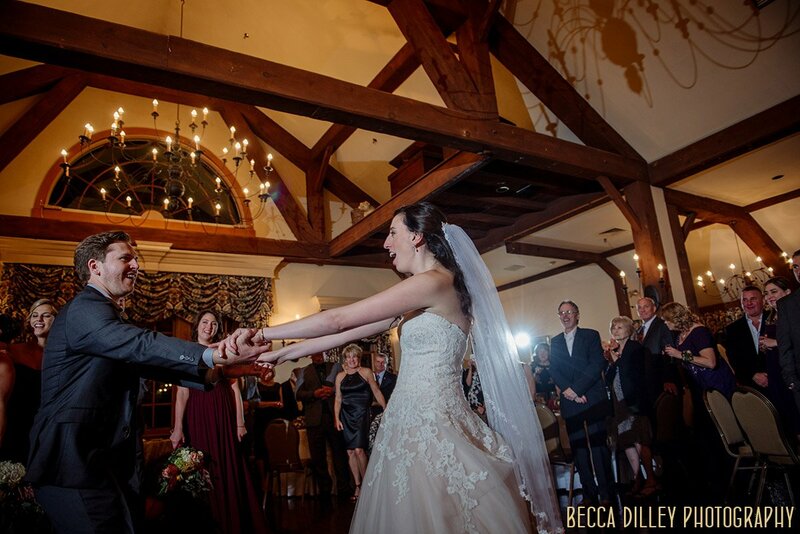 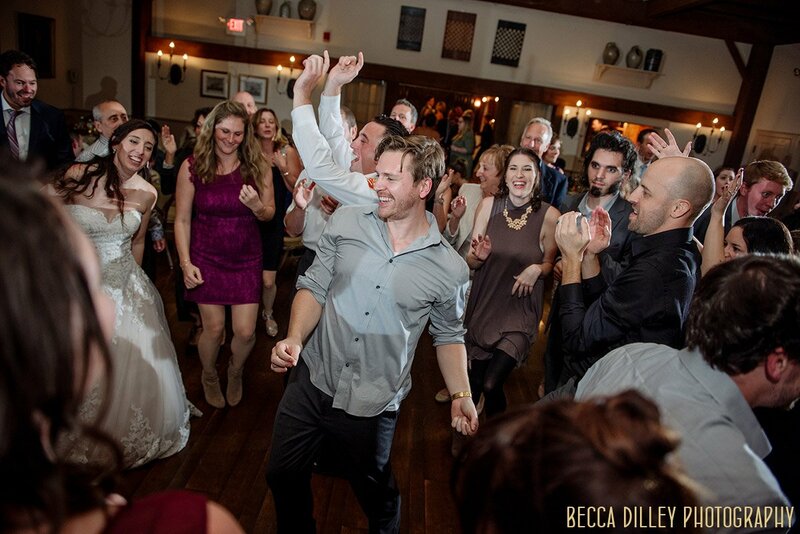 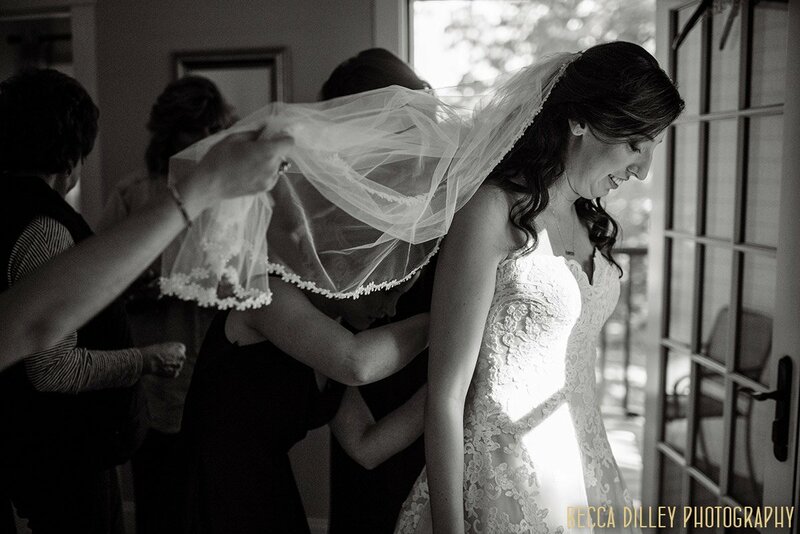 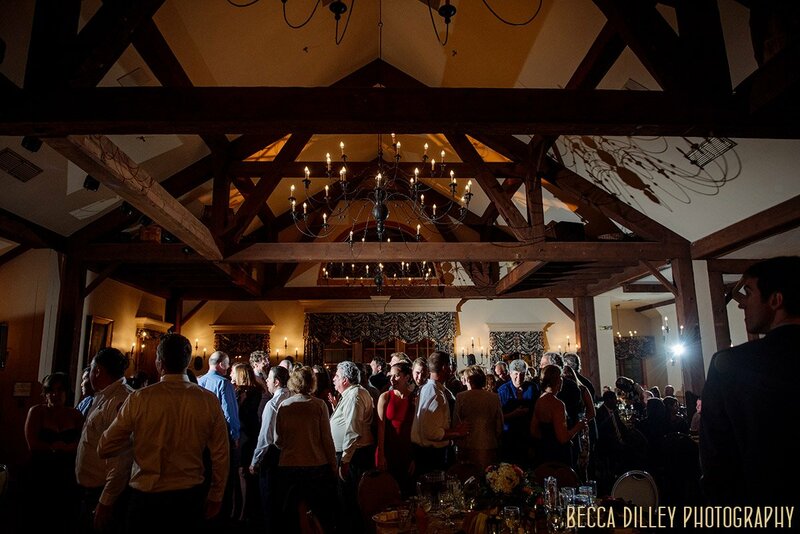 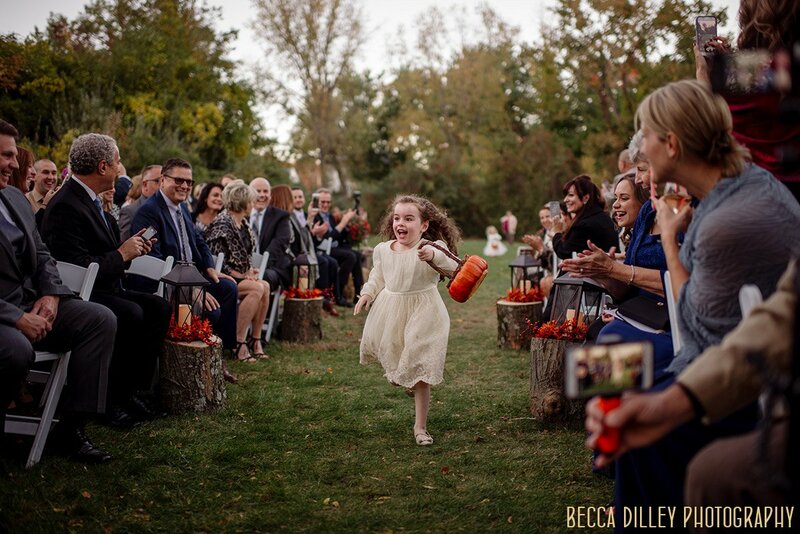 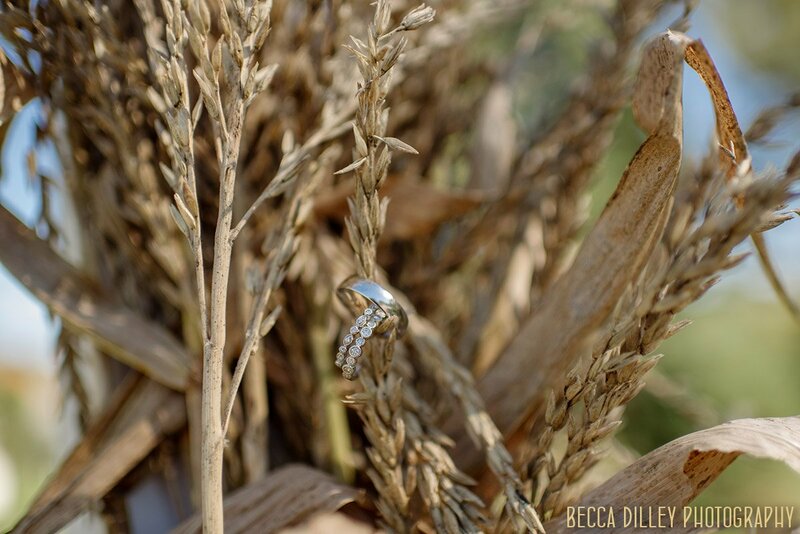 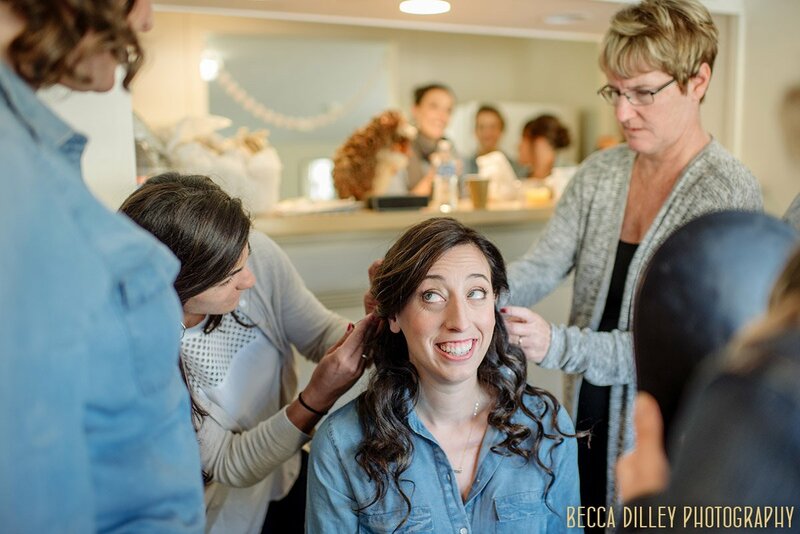 This one gets me every time – weddings and families and memories all together. 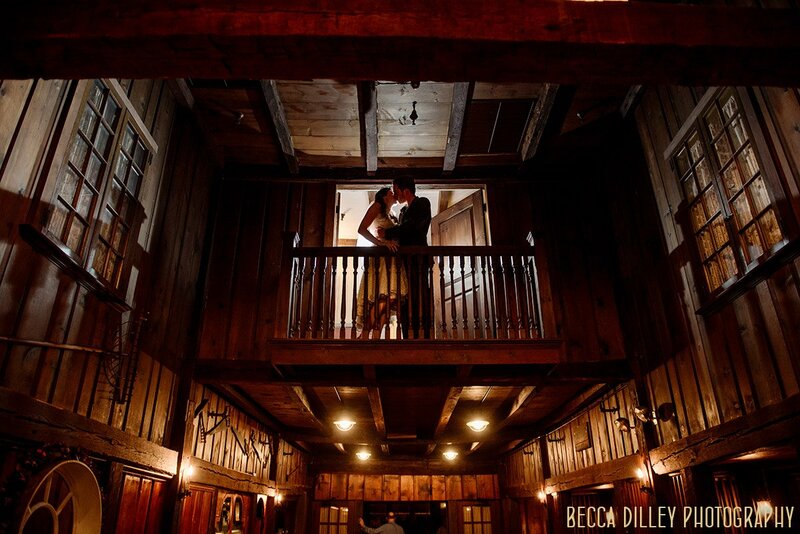 Whenever I photograph weddings on the east coast, I love the casual use of old spaces that we don’t get in other parts of the US. 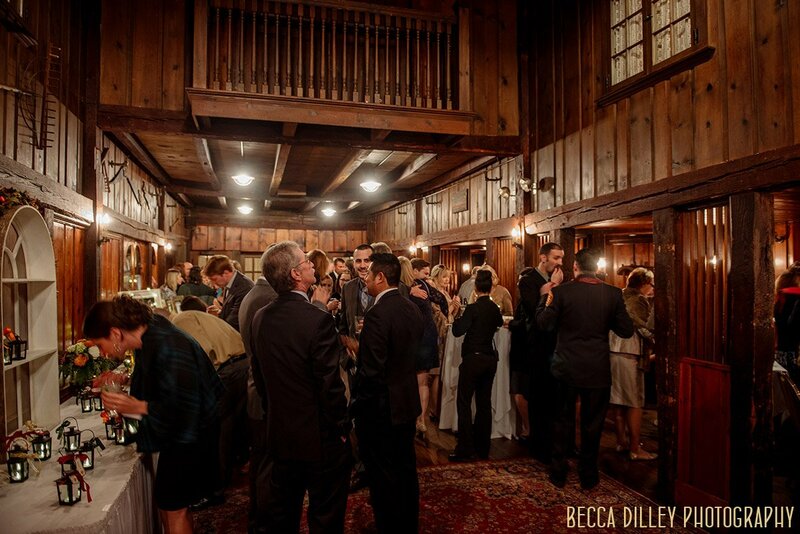 Case in point – old stables, now cocktail hour lounge.